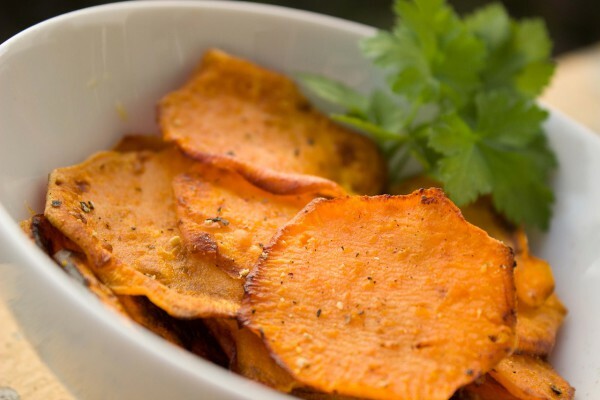 Sweet potatoes can be a delicious healthy part of anyone’s diet. They contain more potassium than bananas, the “go-to” food for people wanting to increase their dietary intake of this mineral. Studies have shown that increasing potassium intake leads to lower blood pressure. It can also increase insulin sensitivity, which is good news for people with diabetes. 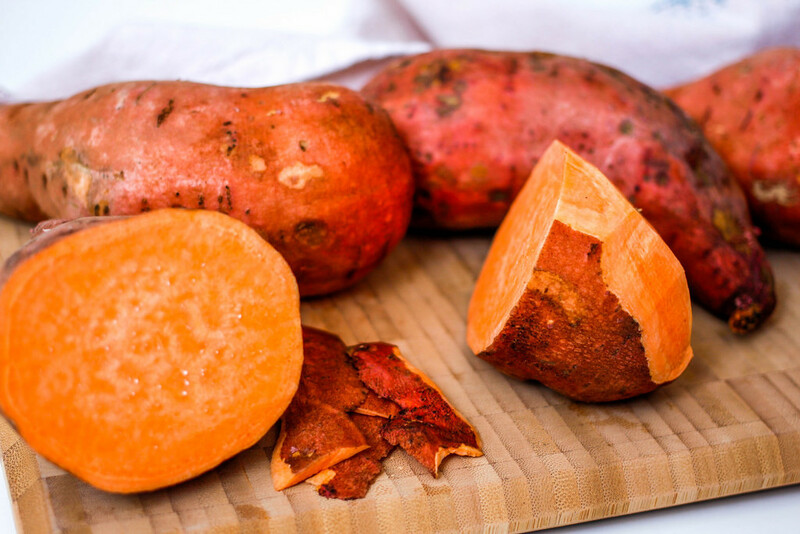 Sweet potatoes contain fiber and are rich in beta-carotene and Vitamin C, as well. Boiled, baked, roasted, or fried, there are so many ways to serve this tasty vegetable. Add a little cinnamon to enhance their sweetness. If you prefer a spicy taste, try slicing and frying them into chips, and season with a little chili powder, black pepper, or paprika. Toss a few sweet potatoes in the oven on the weekend and you’ll have an easy breakfast option during the week. Try mashing them with some cream cheese and a spoonful of sugar or stevia to use as a spread for bagels or toast. Another good combo is to mash them with cashew butter and a little maple syrup. This can be eaten on bagels and toast, too, or try adding it to some plain yogurt with a handful of nuts or sunflower seeds. 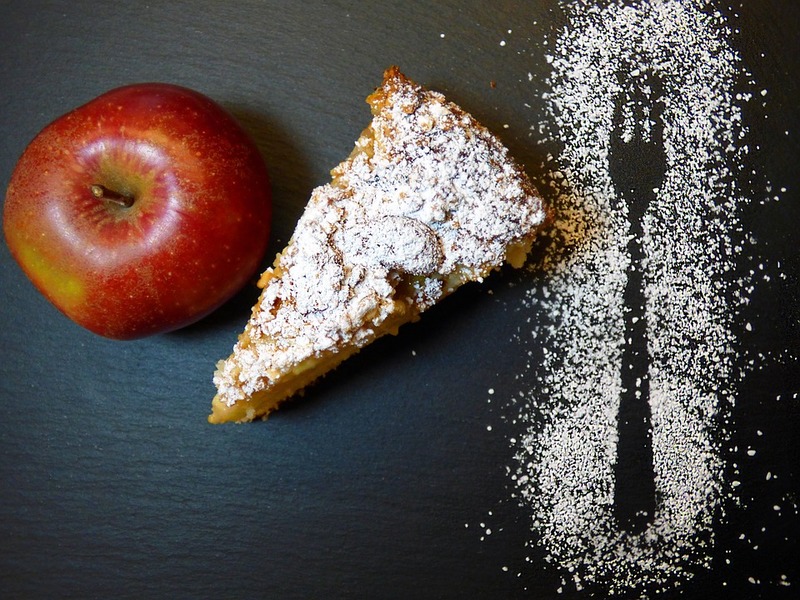 The post Sweet Potato Recipe Ideas appeared first on Vision Times. Who’s Behind the Venezuela Crisis? How to Make California Sushi Rolls at Home?